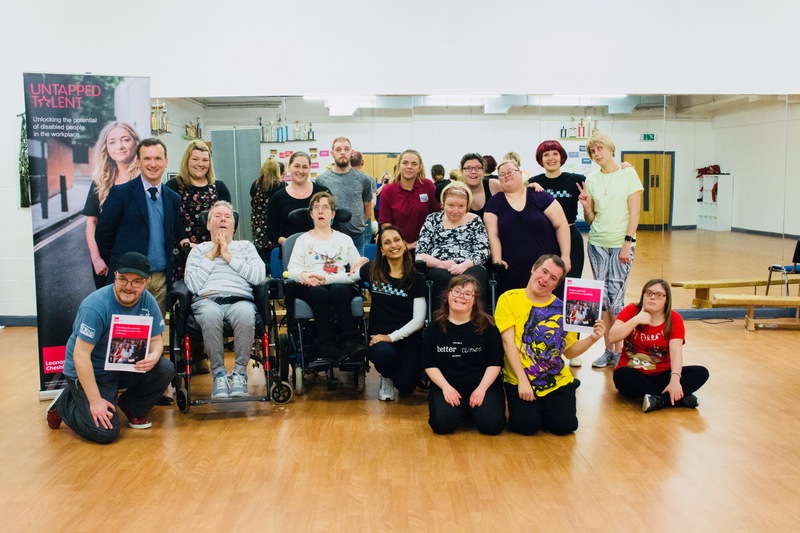 Leonard Cheshire Disability is inviting disabled dancers to take part in ‘Strictly Cymru’, a dance competition exclusively for disabled people. This innovative project will provide a unique opportunity for disabled people to dance, perform and compete in the first ever national inclusive dance project of its kind. ‘Strictly Cymru’ is open to keen disabled dancers, between 16 and 65 years old. The competition started in the first of five regional heats this weekend, with the grand final taking place on 7 April 2018. The first regional heat was held this weekend in Barry. In attendance was Alun Cairns MP, Secretary of State for Wales, who met the participants and learned more about the project. Many participants will come from Leonard Cheshire Disability’s Welsh care homes or inclusive volunteering programme Can Do, as well as participants from local dance groups. The regional heat winners were Rob Pugh, 48, from Danybryn Cheshire Home and Chloe and Reece, students from Motion Control Dance Barry. ‘Strictly Cymru’ is one of many projects Leonard Cheshire is running to get more disabled people into sport.